Waves Of Honor give Veterans 50% Off At SeaWorld Parks! Waves of Honor is honoring Veterans for the 2nd year! Veterans Day is coming soon and the SeaWorld Parks and Entertainment family is launching a special offer who have served in the U.S. armed service. For the second year in a row, The “Waves of Honor” salute to veterans offers 50 percent off single-day admission to the SeaWorld and Busch Gardens Parks, and Sesame Place for veterans and service members, and as many asfive guests. Qualified service members and veterans include active duty, retired, honorably separated officers and enlisted personnel of the U.S. military. Tickets must be purchased byNovember 11 (Veterans Day), 2014 and redeemed by December 21, 2014. 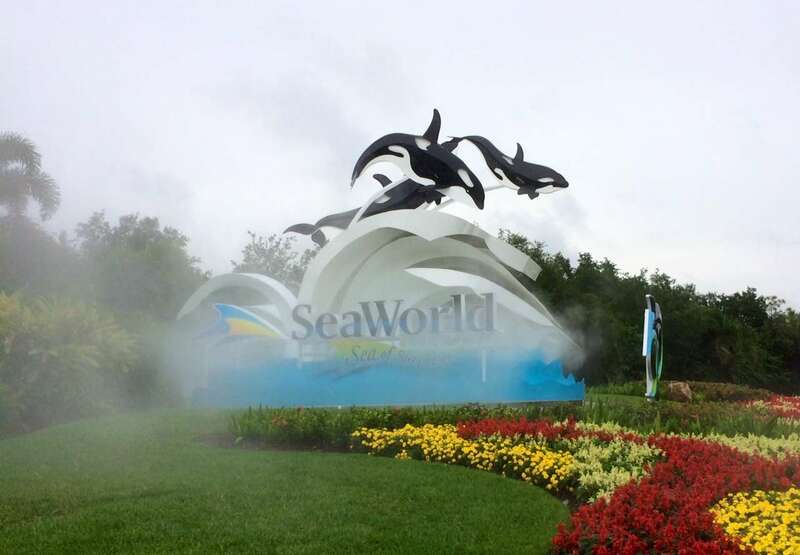 SeaWorld Orlando, Busch Gardens Tampa, and SeaWorld San Diego operate year-round. The remaining parks are seasonal. Each park’s operating schedule is available online. The program does not include Discovery Cove in Orlando or Aquatica, SeaWorld’s Waterpark. Rules of eligibility can be found at www.wavesofhonor.com and are subject to change. Tickets have full paid value towards any upgrade. SeaWorld Parks & Entertainment reserves the right to terminate the program. * Proof of service must be verified on wavesofhonor.com before visiting the park. We are working with ID.me to provide an online verification of active and former military personnel. Troop ID (ID.me) works using a single sign on that enables brands to authenticate military affiliation in real time. SeaWorld is proud to participate in ID.me’s National Strategy for Trusted Identities in Cyberspace (NSTIC) pilot as part of its efforts to offer this benefit to the military in a secure and privacy-enhancing manner. Previous Post Bats Taking Over Orlando Science Center!!! Next Post Oddtoberfest is coming to Ripley’s October 4th, 2014!